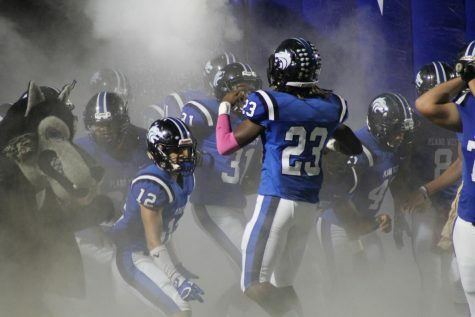 Plano West (0-9) was defeated by Plano East (7-2) at Clark Stadium 51-17 last Friday night. 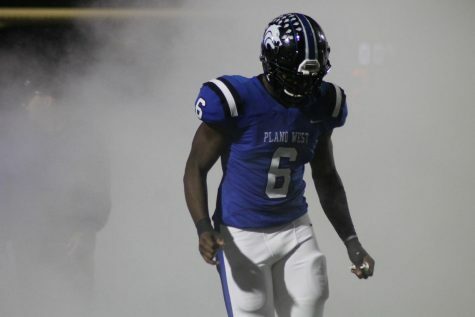 Plano West (0-8) and Plano East (6-2) go head-to-head in a matchup at Clark Stadium tonight. 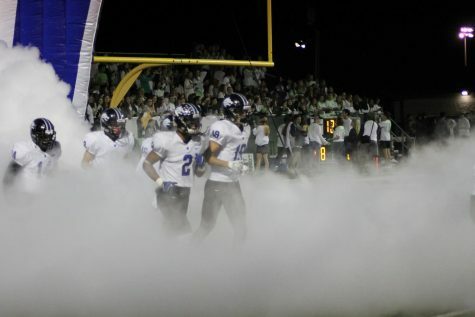 Plano West (0-8) lost to the Prosper Eagles (7-1) last night at Prosper Eagle Stadium 55-7. 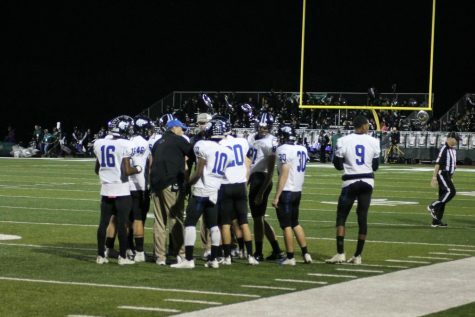 Plano West (0-7) will match up against Prosper (6-1) tonight at Prosper Eagle Stadium. 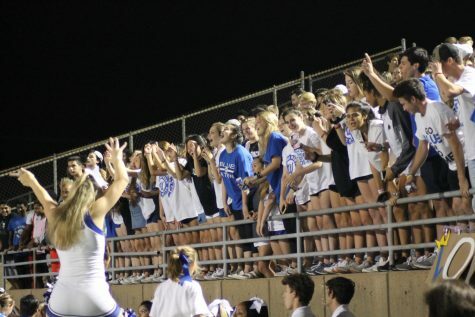 Looking several Plano West sports teams, their season overviews, and athletes who've already committed to play at the collegiate level. 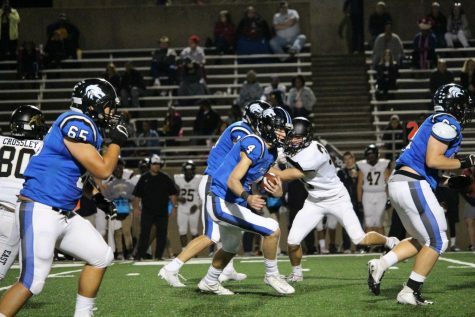 Plano West (0-7) was unable to defeat the McKinney Lions (2-5) at Clark Stadium last Friday. 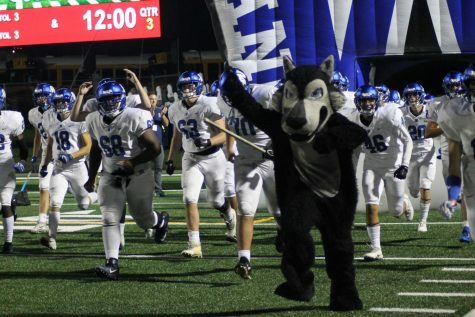 Plano West (0-6) hosts the McKinney Lions (1-5) at Clark Stadium tonight for the Wolves' week eight matchup. 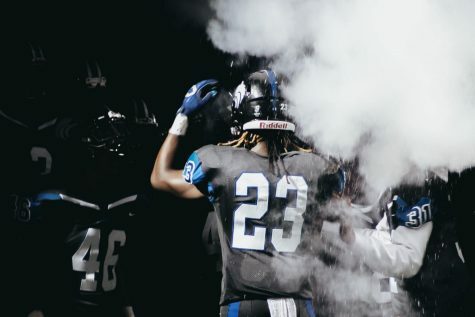 Senior Editor Avery Klatsky and Staff Writer Noah Karesh do a full breakdown of all things District 9-6A from last week's football games. Plano West Class of 2015 graduate and former Texas A&M Aggie guard DJ Hogg signs with the Philadelphia 76ers. 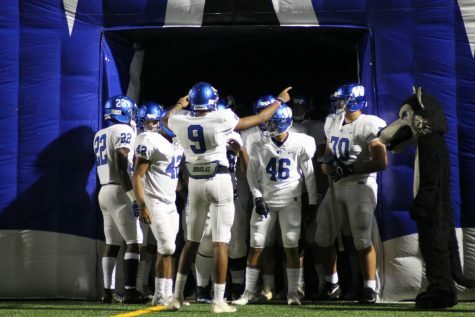 With the 2018 football season at the halfway mark, check out an in-depth analysis of the teams in District 9-6A from Senior Editor Avery Klatsky and Staff Writer Noah Karesh.